Research has shown that it costs five times more to attract a new customer than it does to retain a current one? An unhappy customer tells between 6 and 10 other people about their dissatisfaction? Research has shown that over 90% of unhappy customers do not complain, and over 90% of those will simply leave and never come back? The probability of selling to an existing customer is 60% to 70%, while the probability of selling to a new prospect is 5% to 20%? Unhappy customers cost you money. That is why customer surveys are vital to good business. By obtaining feedback from the actual product or service users, companies can identify and fix problems before customers decide to take their business elsewhere, and tell others about it! Customer surveys are quick and inexpensive to produce, and they yield invaluable results. We answer any customer satisfaction survey questions because we want to be your customer research department. Our blog article Customer Experience affects brand loyalty answers some question about customer satisfaction. 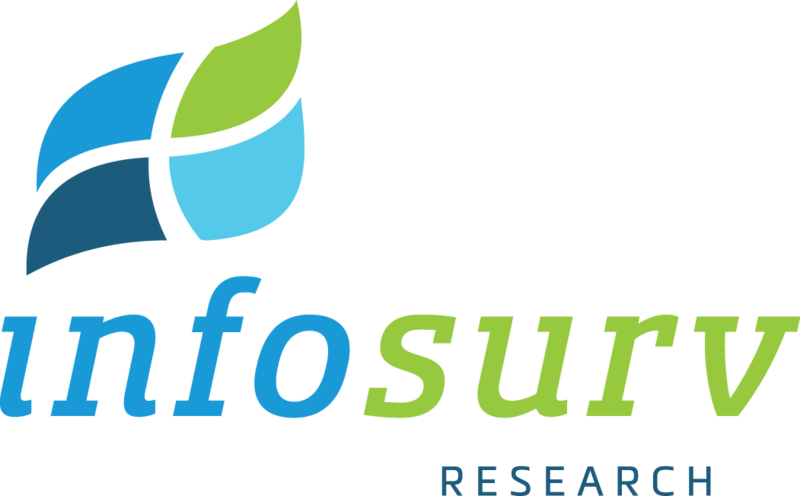 Whether you need a customer survey designed from scratch, or have an existing customer survey ready for data collection, Infosurv Research takes extraordinary measures to ensure validity, reliability and bias reduction. Our goal is to conduct customer surveys that will yield sound and valid conclusions that will help you achieve your business goals.